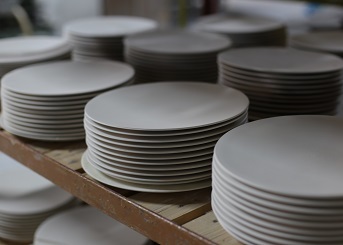 Monno Ceramic is the oldest porcelain and bone china tableware manufacturer and exporter in Bangladesh. 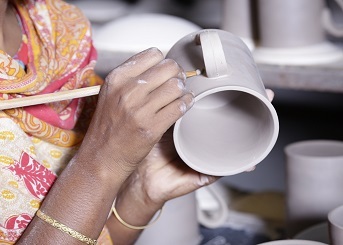 Over three decades, we have perfected our craft and delivered premium quality tableware to markets all over the world, proudly promoting ‘Made in Bangladesh.’ We employ and train over 2,000 local craftspeople and artisans for manufacturing. We supply some of the largest retailers in the USA, Europe and Australia and use modern technologies such as high pressure casting and isostatic pressing to meet the high quality requirements.